Finally. A membership programme that’s all about more rewards. More shiok savings. More exclusive promotions. More of the lifestyle services you love. All in one place. 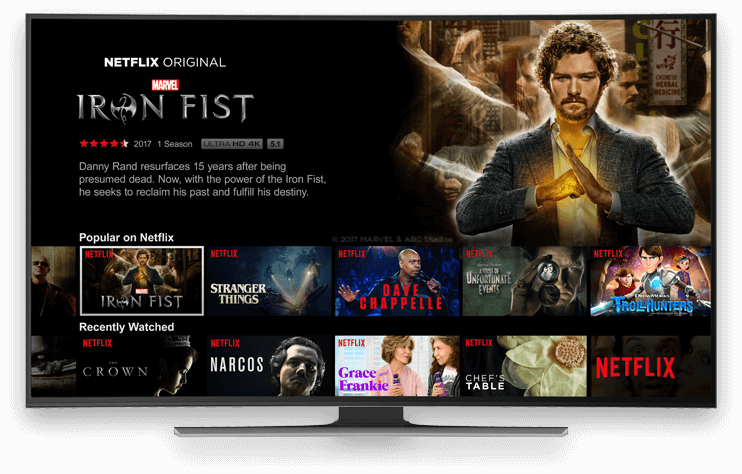 Start Your 60-day Free Trial Now! First year membership fee charged at just S$28.80 (U.P. $49.90) after free trial, usual price thereafter. *Rebate awarded in credits, redeemable across RedMart and Lazada products within 30 days. 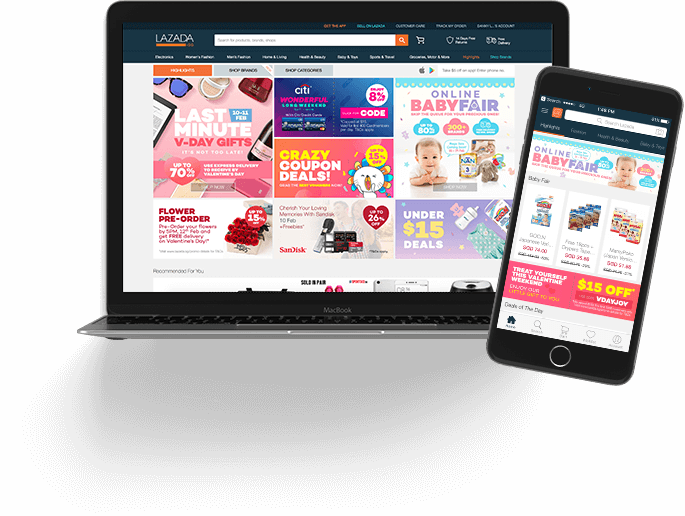 * Rebate is awarded after order is fully delivered; redeemable on Lazada.sg within 30 days - capped at $30 per month. *Eligible for new main cardmembers only. T&Cs apply. 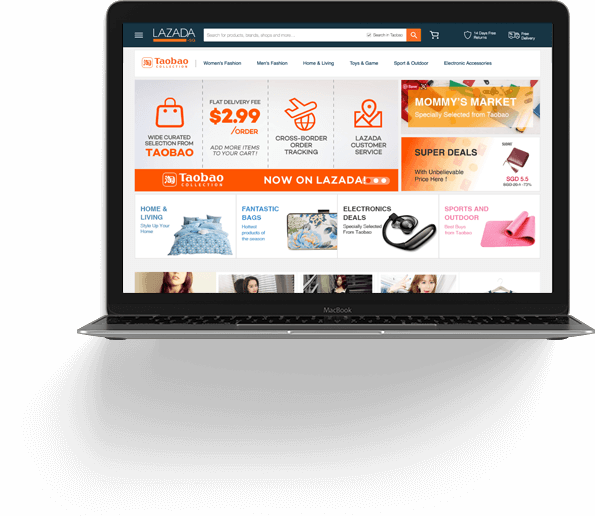 Get a $200 Lazada Voucher! Save up to S$24 per month! Enjoy exclusive deals to events and shows in Singapore, sent direct to your inbox every 2 months! 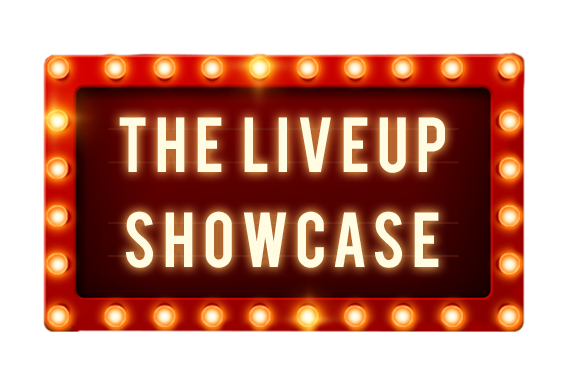 Try LiveUp for FREE for 60 days! Have some questions about the programme? See our FAQs. 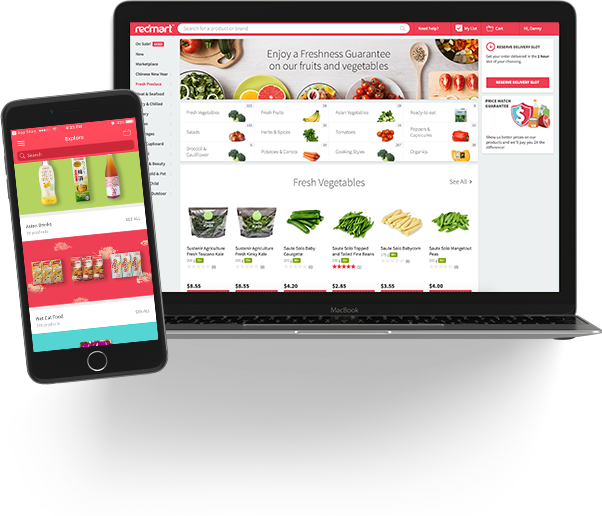 A unique lifestyle membership programme for the digitally savvy Singapore consumers that's all about more discounts. More rewards. More shiok savings. More exclusive promotions. All in one place. 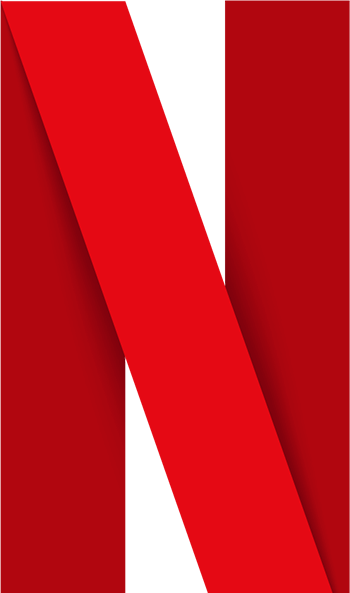 LiveUp is targeted at supporting the lifestyle of the digitally native consumers by consolidating frequently used lifestyle services into one programme, partnering with recognizable brands under the Alibaba Group such as Lazada and RedMart, as well as other eminent brands Netflix, LiveUp aims to ease the lives of digital consumers and enable them to live up! These benefits are designed to make the lives of consumers easier; in the way they travel, shop and entertain themselves. 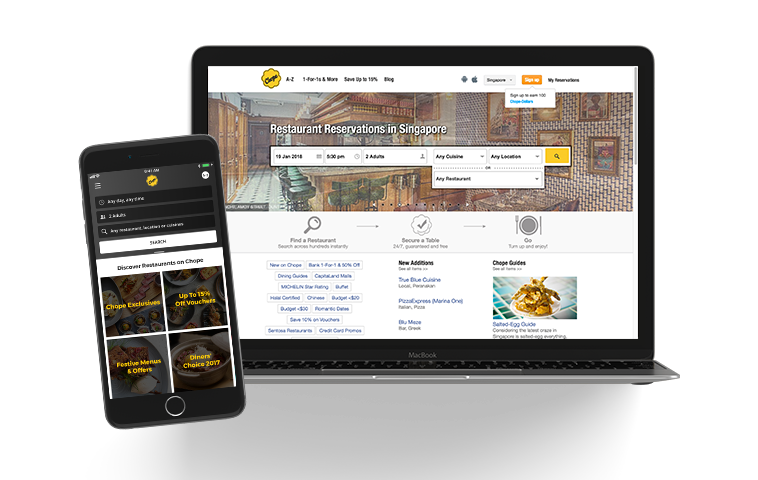 This is the first partnership of its kind, in Singapore, Southeast Asia and globally. Sign up now to enjoy the most prime benefits from the most established digital lifestyle services in Singapore.